GCIS, government’s communications agency, said on Thursday that the planned merger of the departments of communications and telecommunications & postal services was “gaining traction”, with minister Stella Ndabeni-Abrahams urging senior staff members to work quickly to conclude the “configuration”. President Cyril Ramaphosa announced late last year that the departments would be re-merged after his predecessor, Jacob Zuma, split the department of communications in 2014 in a controversial move that was almost universally criticised by industry players and analysts. Ramaphosa appointed Ndabeni-Abrahams as the political head of both departments ahead of their merger, which would take place in 2019. Former telecoms minister Siyabonga Cwele was shifted to home affairs, while former communications minister Nomvula Mokonyane went to environmental affairs. 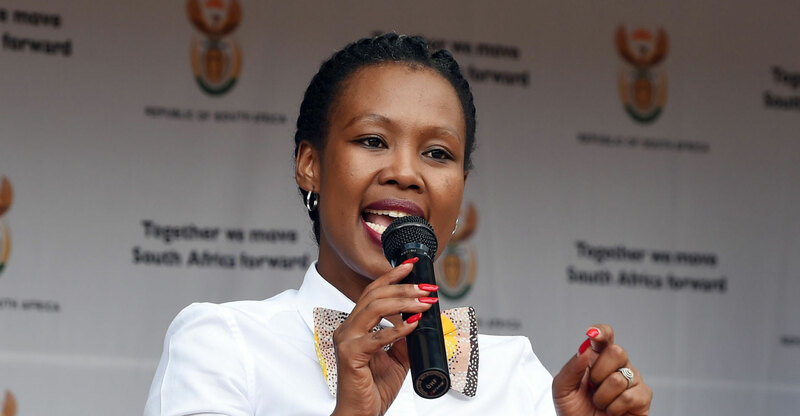 GCIS said Ndabeni-Abrahams and her deputy, Pinky Kekana, addressed the executive committees of both departments on Wednesday and told them that combining the departments was necessary to be responsive to the “constantly evolving ICT sector”. GCIS, which falls under the department of communications, said the two departments have less than three months to put together a “comprehensive master merger plan, and a possible model that can be used by other departments who could also face a similar merger in the future”.